Ella Cruz was known making trending dance covers online. She did the Twerk it Like Miley, Worth it, and Dessert. She also accepted the Running Man Challenge. Today, she did the trending #TrumpetsChallenge. 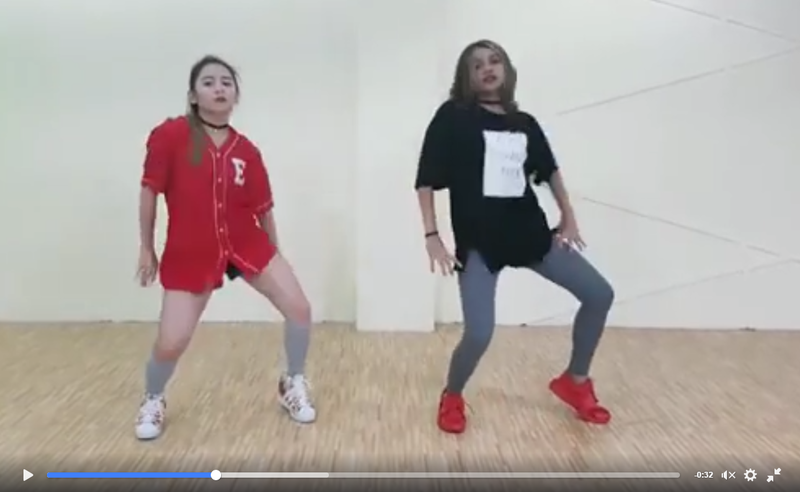 Let's watch how our Teen Dance Princess will rock the social media with her amazing dance cover.